Get voting for UK nominees Victoria and Albert Museum, Global Merchandising and Avon. 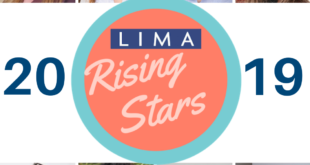 Voting has opened for the LIMA Licensing Excellence Awards. LIMA is urging members to get online, recognise the UK nominees and vote for their favourites before the May 10th deadline. Representing the UK licensing industry are the Victoria & Albert Museum, Global Merchandising, and Avon. To vote, log in to the LIMA website www.licensing.org and follow the instructions. This is the third year in a row that the V&A has been nominated in the category of Best Art or Design programme – last year it fought off stiff competition to notch up a second successive win. 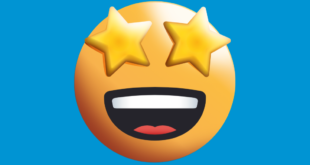 It’s the first nomination for both Avon and Global Merchandising – Avon for its Strictly Come Dancing/Dancing with the Stars Beauty Collection, and Global Merchandising/1D Media Limited for its work with boy band One Direction. Nominations in other categories include licensing organisations such as Nars Cosmetics, Mattel, Coca Cola, Warner Bros and Walt Disney/Marvel Entertainment, as well as properties including The Very Hungry Caterpillar, Andy Warhol, Monster High, UEFA 2012, Hello Kitty and The Hunger Games. From outside the US, there are also nominees including New Zealand Post for its Hobbit coins and stamps, Topps in Germany for its Star Wars Force Attax Trading Cards, Brazil’s Exim Licensing Group for Strawberry Shortcake and China’s Beijing Dream Castle Culture Company for its work on Ali the Fox. 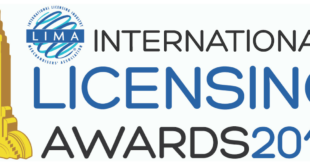 The LIMA International Licensing Excellence awards recognise outstanding achievements in licensing during 2012. Licensors, licensees, agents and retailers can put themselves forward in any of the 17 award categories. The accolades will be handed out at the LIMA Opening Night Awards Ceremony at Licensing International Expo in Las Vegas on Tuesday, June 18th. 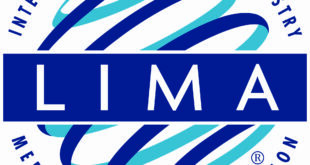 Kelvyn Gardner, Managing Director of LIMA UK, commented: “It’s been a very strong field of nominations this year with international representation, including three from the UK. We are really excited for our entries and very pleased that the V&A has been recognised with a third nomination in a row.